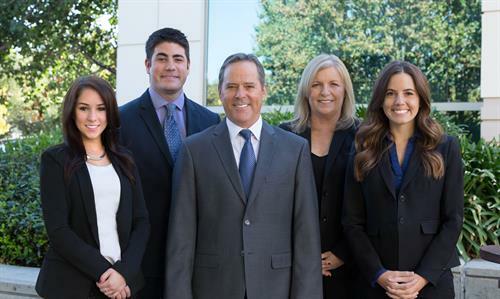 We are an elite team of financial advisors specializing in helping business owners, executives, and retirees make the appropriate decisions with regard to the accumulation and preservation of their wealth. We take a global view of your financial situation. We work on a cross-disciplinary basis, not just in a legal, accounting, insurance, or investment perspective, but across the board. This process allows us to identify coordination gaps as well as missed financial planning opportunities. Our approach to financial planning is to gather adequate and reliable financial information from our clients; to determine the client's goals and objectives, time horizon, and risk tolerance; to analyze the information in order to develop a comprehensive financial plan for consideration; to educate our clients about financial planning alternatives; to implement strategies selected by the client; and to encourage periodic reviews of the financial plan. We believe a client should be both informed and involved in their financial affairs.